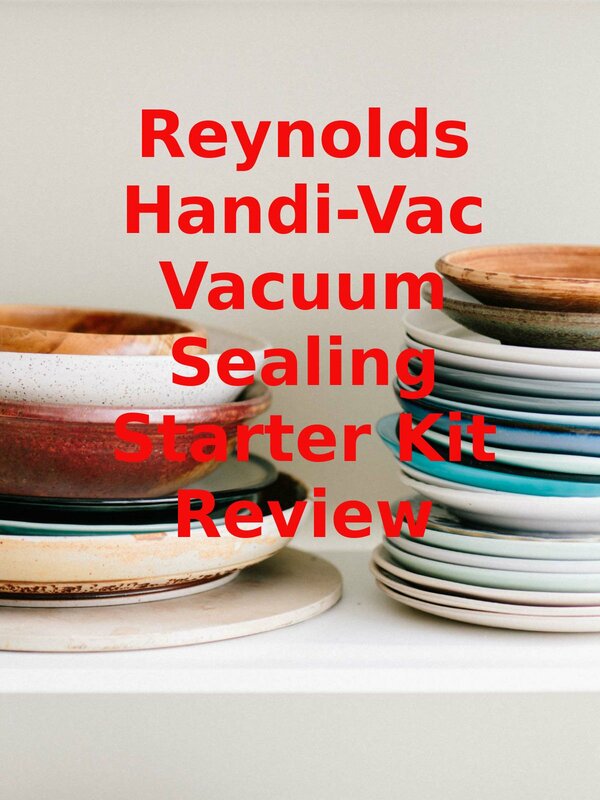 Watch the 9malls review of the Reynolds Handi-Vac Vacuum Sealing Starter Kit. Does this thing really work? Watch the hands on test to find out.